Need to quickly notify your operations team of a mission critical event? Trigger mobile alerts in SIGNL4 directly from Slack to get the word out as fast as possible. 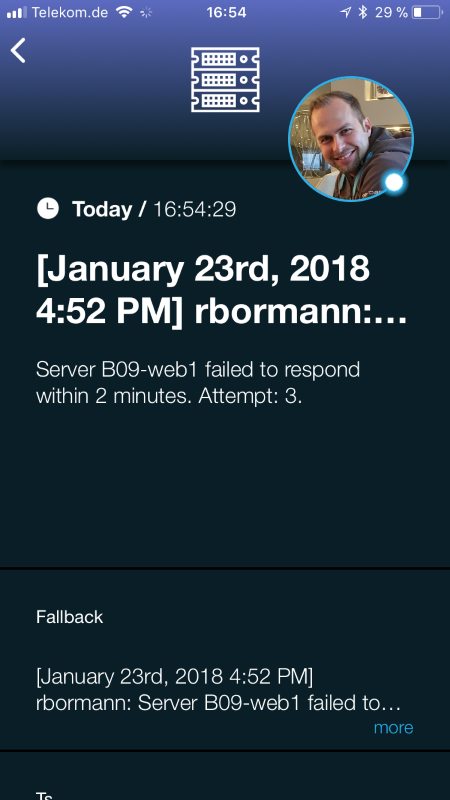 Slack allows users to create a SIGNL4 app where they can manually pass along critical alerts to a “bot” that will send immediate alerts to a SIGNL4 team. 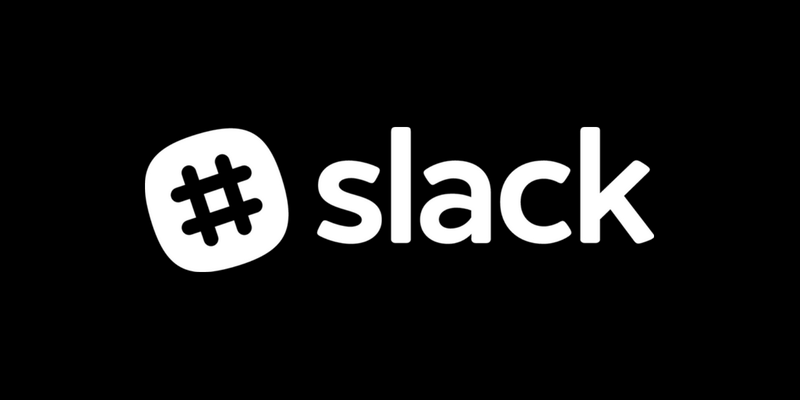 See our blog post for how to set up your own SIGNL4 app in Slack.